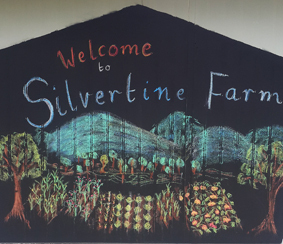 Silvertine Farm is a small market garden run by Tobias Mager and Josh Tucker. 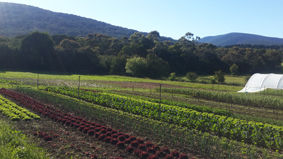 We grow seasonal vegetables using organic and biodynamic practices. We are passionate and conscious about our soil and plants. 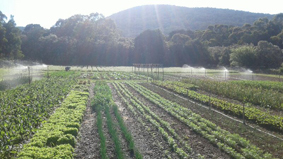 Our fresh and nourishing produce is sold at cafes, organic health food shops and at the following markets: Warburton Summer Produce Market, Eltham Farmers Market and occasionally at Fitzroy Mill Market. Come and see us at the market or drop in to Yarra Valley Ecoss to say g’day.